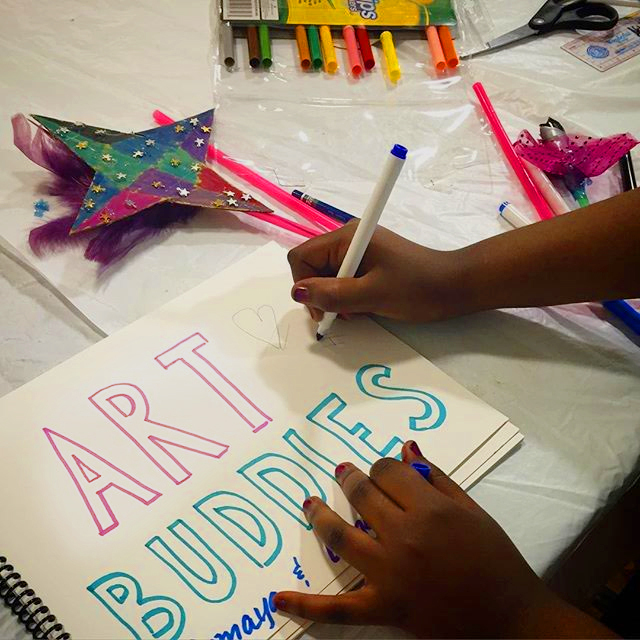 Show your support of Art Buddies! Shop for Art Buddies logo items provided by Spreadshirt. The prices are at cost for you — our valued volunteers, donors and supporters. Though your purchase does not include a donation, and is not tax-deductible, it will help raise awareness about Art Buddies. To make a tax-deductible donation, please visit our Donate page. VENDOR NOTICE: Products and transactions on this page are provided by Spreadshirt.